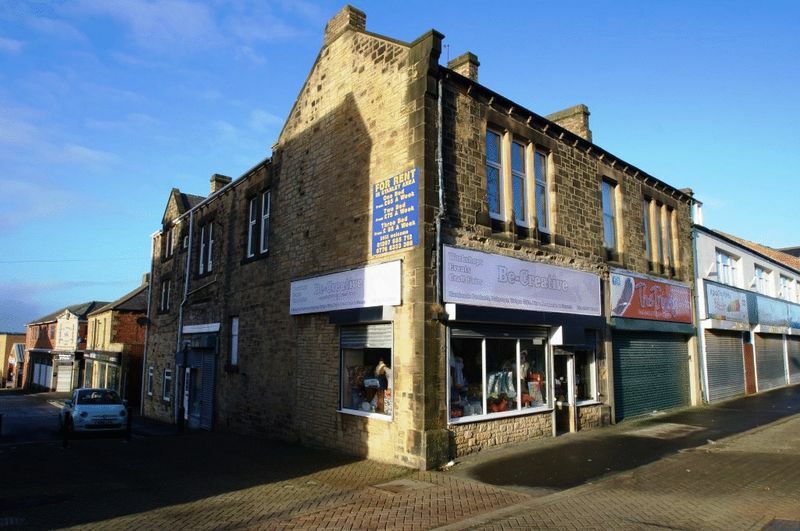 Excellent freehold investment opportunity. 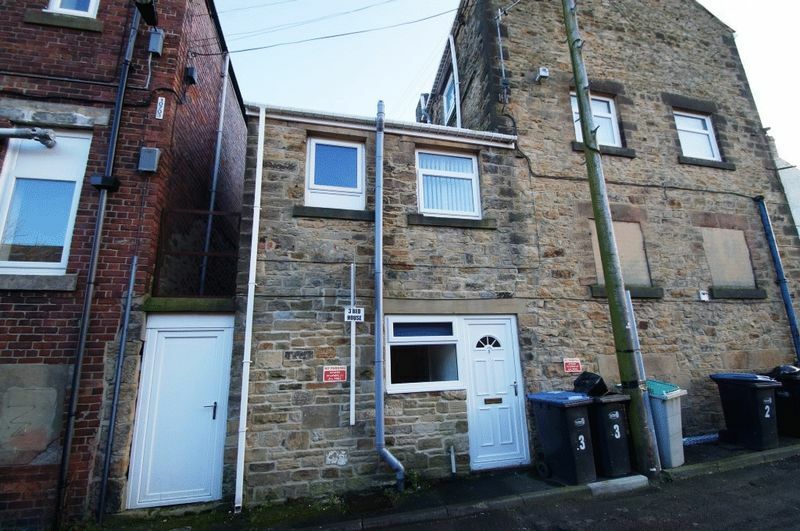 Large end terraced property comprising, ground floor commercial unit (could be split to create two separate self contained units if required) with large first floor 2 bedroom apartment and attached 3 bedroom house, all currently let for a total rental income of £16,000. 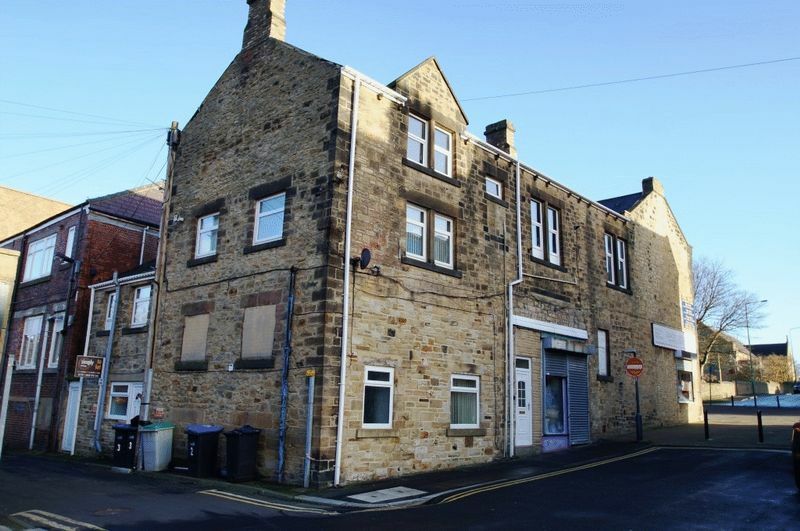 The property has been well maintained by the current owner and comprises, ground floor shop (access of both Anthony Street & Front Street), approximately 800 sq ft plus basement with meeting room, toilet facilities and offices. First floor apartment with private access, large lounge, kitchen, two double bedrooms and bathroom with white suite. The attached house to the rear comprises, entrance hall, lounge, kitchen with white wall and base units and a downstairs bathroom with white suite. 3 bedrooms to the split level first floor.